One of the highest merits of the College of Veterinary Medicine (CVMA-AAU) is its enduring public service. Thanks to its ideal location, CVMA delivers its veterinary services to the surrounding community through the Veterinary Teaching Hospital (VTH) which is a newly established department. Formerly, VTH was under of the department of Clinical Studies named ‘veterinary open-air clinic’. 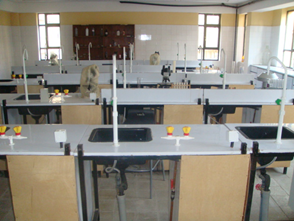 It was inaugurated as a veterinary teaching hospital in 2010 and moved to a new building which was exclusively designed for the same purposes. VTH is a facility in which clinical, hospital and consultative services are rendered to the public. Faculty drawn from basic and applied veterinary sciences also teach veterinary students who will be graduated as veterinary doctors (DVM), and perform important research. 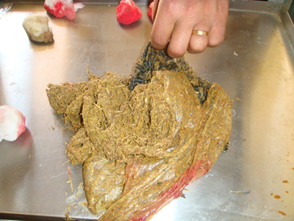 Both academic and support staff of the VTH are engaged in treating all species of animals presented to the hospital. The consultancy service, which is occasionally also supported by ambulatory clinical service, usually targets farm enterprises within and around Bishoftu town. 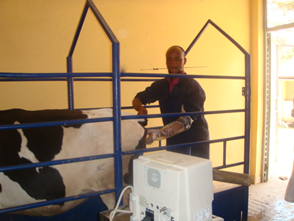 Although recently interrupted because of lack of liquid nitrogen supply, the VTH used to deliver Artificial Insemination service to dairy owners within and around the town. Between 15 and 20,000 animals visit the VTH each year to receive different kinds of services. Dairy farms, swine farms, poultry farms and feedlots are the primary beneficiaries of the consultancy and ambulatory services. Smallholder dairy owners, farmers from the surrounding villages often make a direct visit. 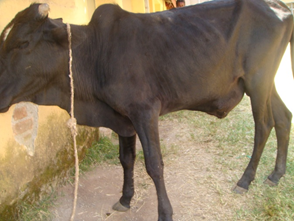 Rarely, mules and various kinds of wild animals also visit the VTH for clinical service. 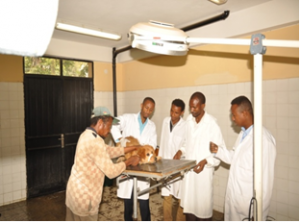 Moreover, as part of its student training program, the VTH also receives every year more than 30 extern students from various veterinary institutes such as those from Mekele, Jimma, Gondar, Hawassa, Wollo, Wollega, and Haramaya, Jigjiga universities. To upgrade the quality of its service, CVMA has improved the service providing premises of VTH. The VTH is organized in to six working units: open-air clinic, small animal OR, multipurpose laboratory, surgical and OG units, Radiology unit, and patient wards. The latter three are still under construction while the first three are operational. 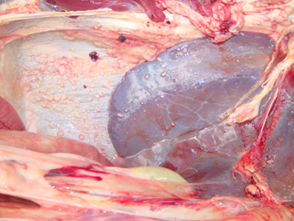 VTH is also used for teaching clinical courses to clinical year students in a joint arrangement with the Department of Clinical Studies (CLIS). To improve the manpower capacity, two veterinary clinicians and three animal health assistants have been recently employed. Further, employment of a veterinary clinician and a veterinary surgeon is underway. The VTH works under guidelines approved by the Academic Commission for its governance; however, this working document is currently awaiting endorsement/approval by the University. In addition to this, as one of its strategies, the VTH plans to provide a venue for stakeholders with continued professional development plan by giving short-term practical skill training and refreshers. The hospital operates through sales of drug and vet clinical services; each year between 200,000 and 300,000 ETB is raised a bulk of which (~90%) is a revolving fund meant only for purchase of veterinary drugs.